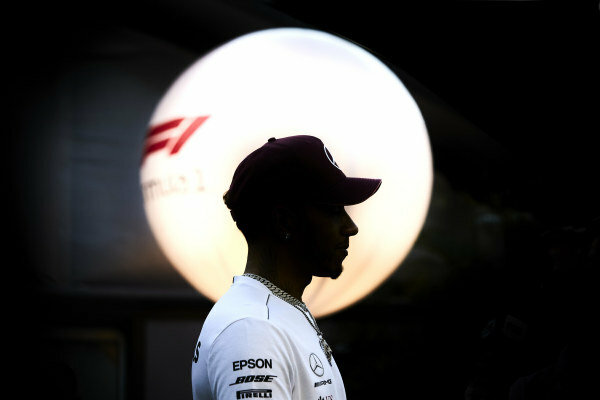 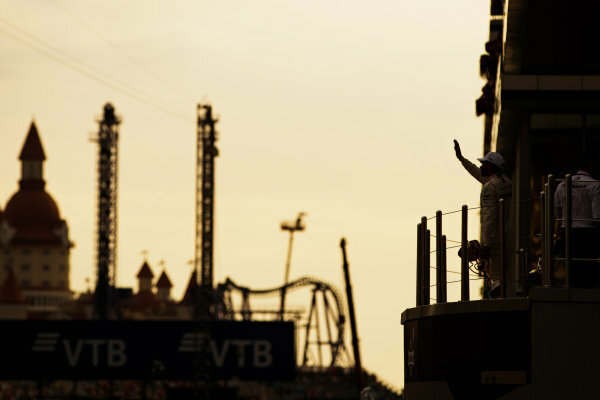 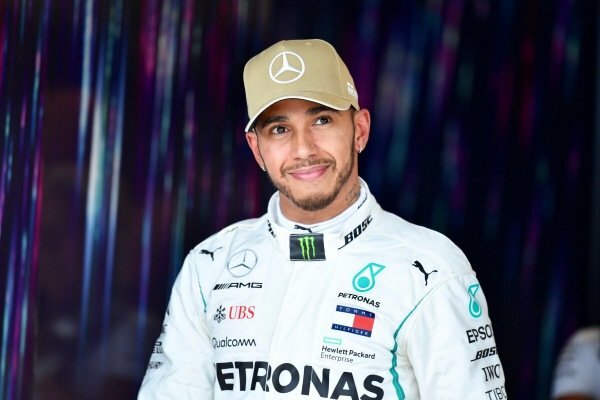 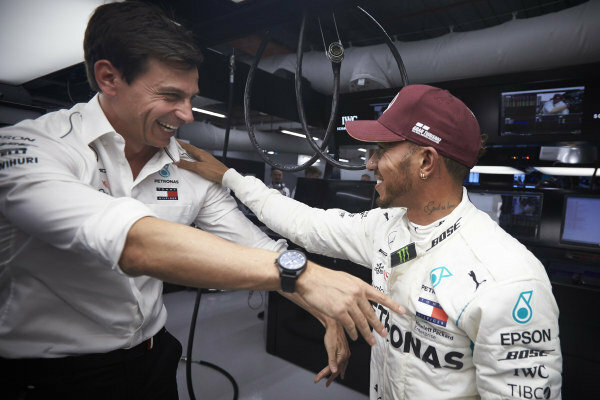 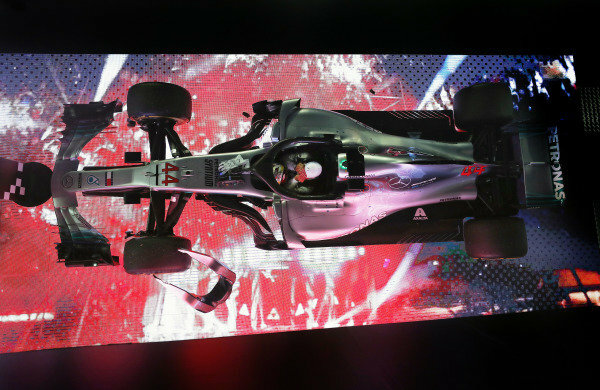 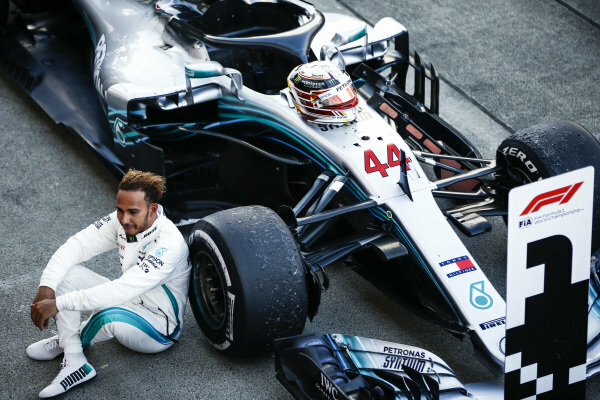 Lewis Hamilton, Mercedes AMG F1 W09 EQ Power+. 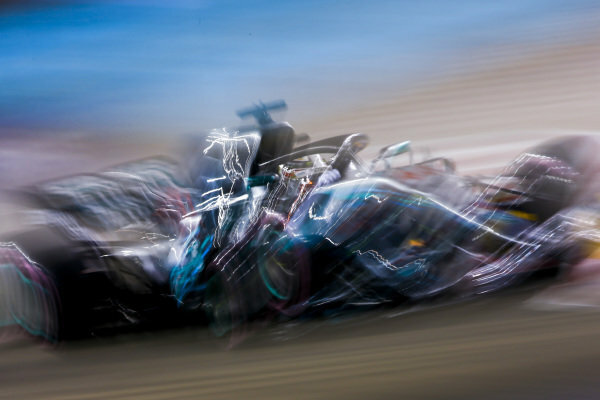 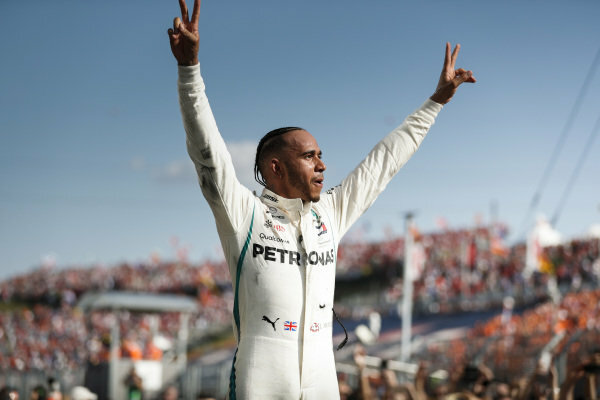 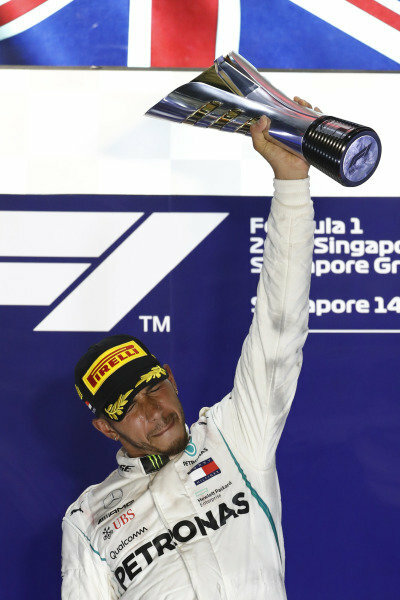 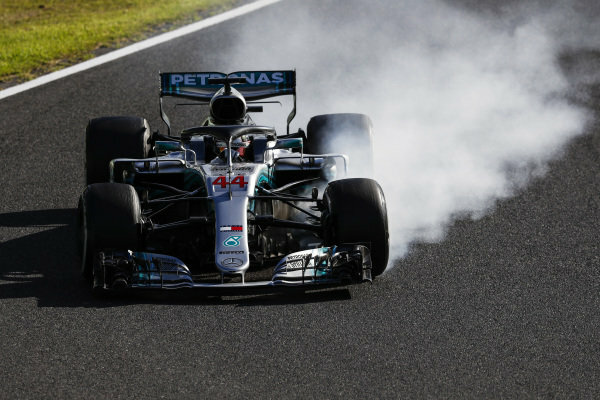 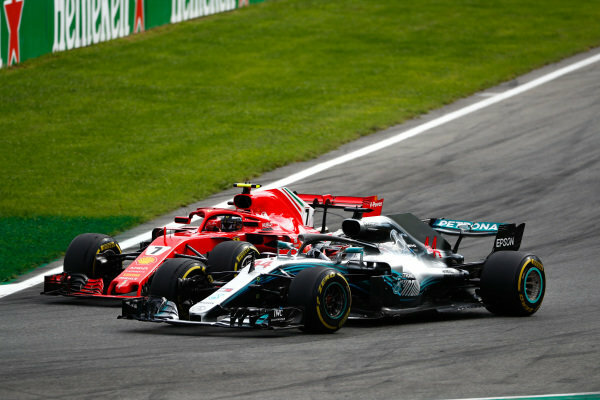 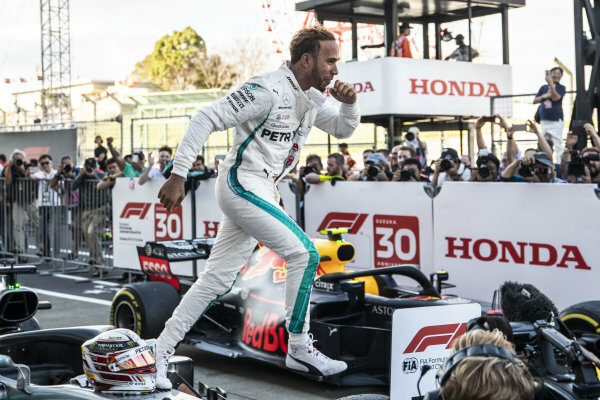 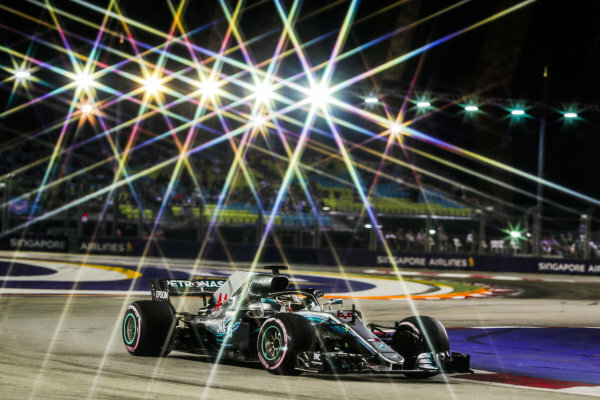 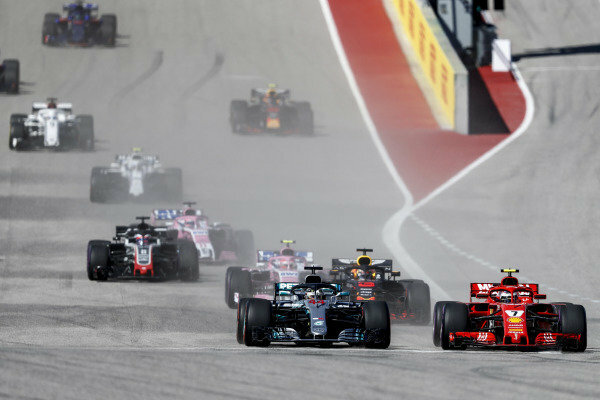 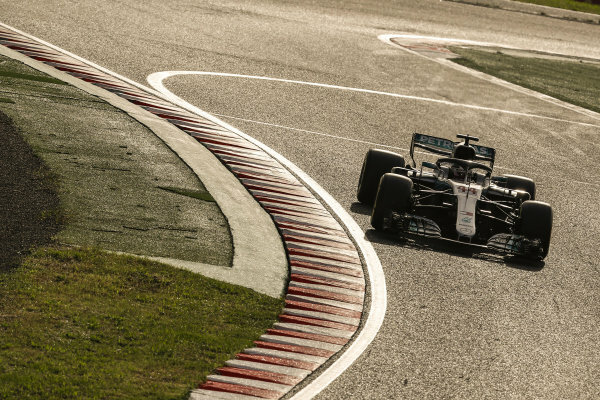 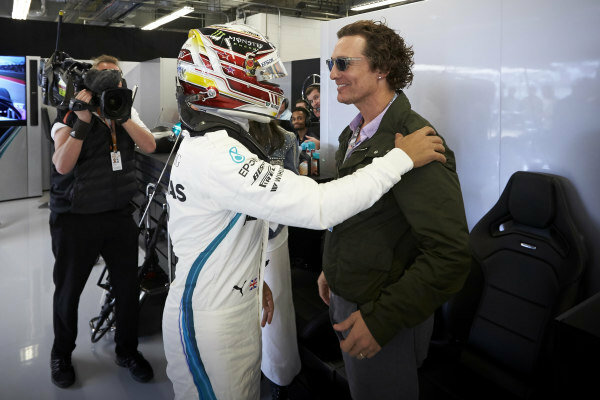 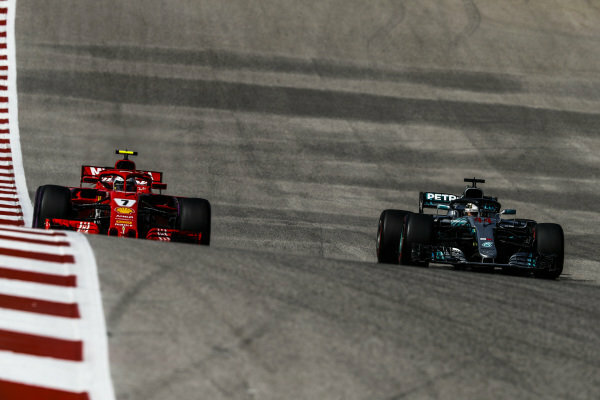 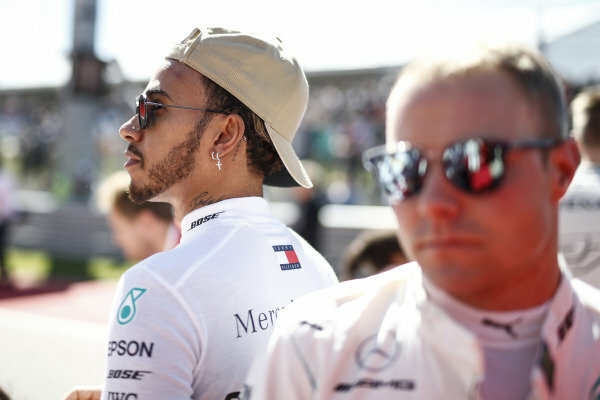 Lewis Hamilton, Mercedes AMG F1 W09, passes Kimi Raikkonen, Ferrari SF71H. 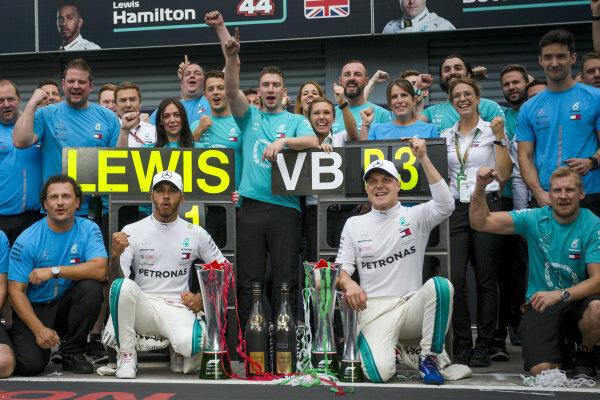 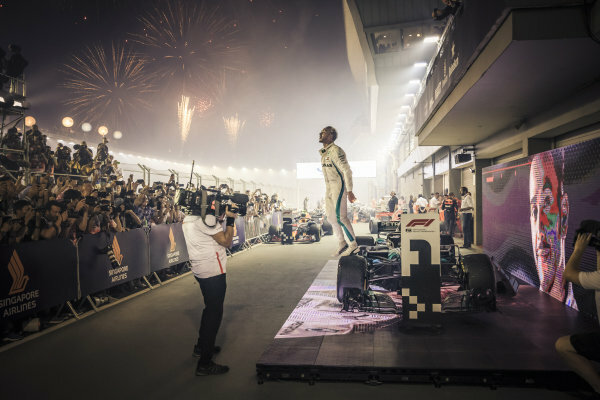 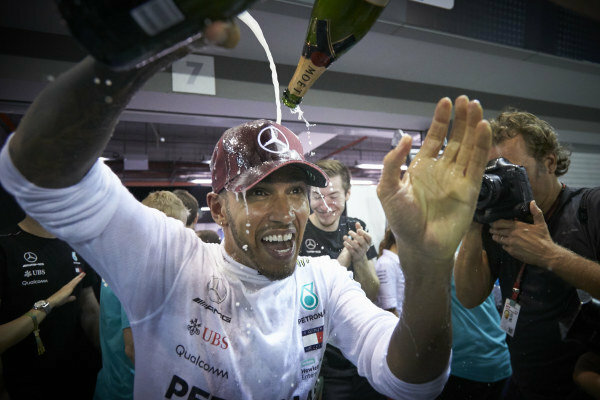 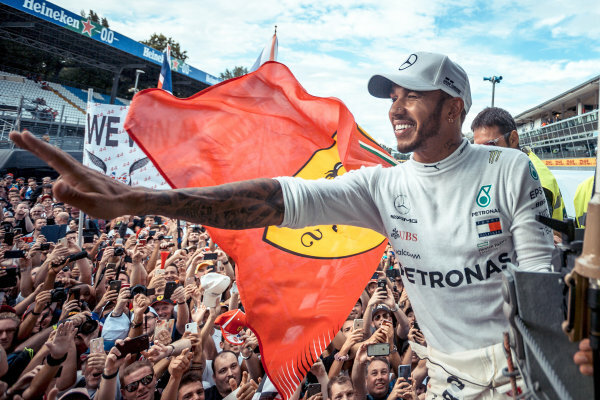 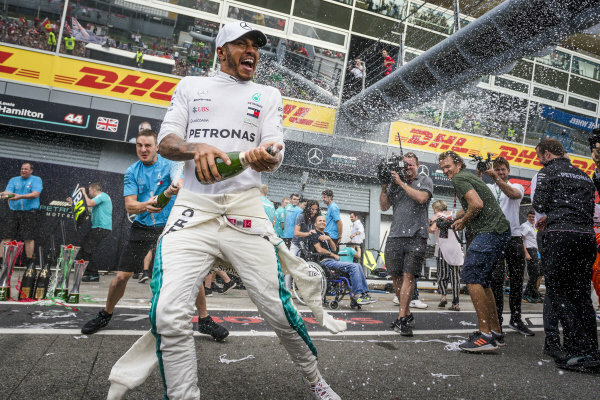 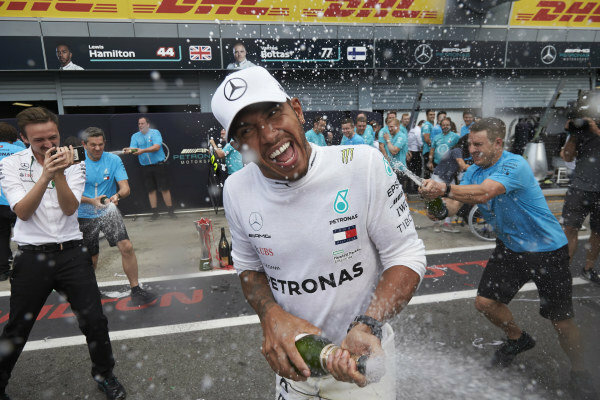 Lewis Hamilton, Mercedes AMG F1, sprays champagne in celebration of victory.